From May 20–22, Scrum Alliance will host Scrum and agile practitioners at an event designed to impart new insights and forge new connections. Transforming the world of work is a collaborative effort. To create change together, we need to get together to share what’s working, what isn’t, and how we can make things better. That’s why I hope you will all come to this year’s U.S. 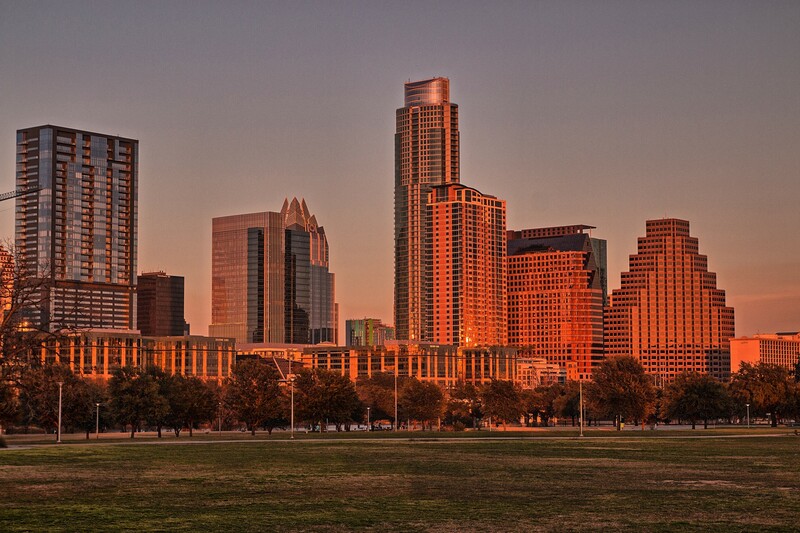 Global Scrum Gathering (#SGAUS19) taking place in Austin, Texas, from May 20–22. To spark some interesting conversations, we’ve settled on eight themes. Some, like “Scrum Tool Kit,” “Scrum Team” and “Organizational Transformation: The Learning Curve,” are more technical, featuring specific tools and approaches to help individuals adopt agile practices. Others highlight success stories from industry experts (“Champions of Agile”) and deliver the “best-of-the-best” presentations from North America’s many agile user groups (“Community of Agile”). My favorite tracks might be those that were inspired by our host city’s slogan, Keep Austin Weird. Like Austin itself, these tracks are a little less traditional, speaking to versatile, lesser known applications of agile practices. “Agile in Weird Places,” for example, discusses how Scrum is being used outside of software in fields like education and event planning. “Agile in Hard Places” speaks to practitioners’ struggles in environments that are resistant to change, and “Agile in My Heart” addresses how the Scrum framework can improve intrapersonal and interpersonal relationships. I’m especially excited about our keynote speakers because of the unique point of view each brings to the Gathering. Daniel Pink, Al Gore’s former chief speechwriter, was host and co-executive producer of the National Geographic TV series “Crowd Control,” and today is a best-selling author of six books, a Fast Company and Wired contributing editor, a business columnist for The Sunday Telegraph, and a TED Talk personality. Chris Messina, creator of the hashtag, has designed products, platforms and experiences for Google and Uber, founded multiple startups, and previously spoken at TED, Google I/O, SXSW, and Microsoft conferences. I feel so fortunate to have the chance to hear them speak. Scrum Alliance wants Scrum and agile practitioners from all parts of the world to have a chance to talk about their experiences and learn from one another. The invaluable networking opportunities and discussions at Gatherings keep agile practitioners connected, engaged, and up to date. If you are interested in attending and concerned about cost, don’t worry — we’ve even prepared some suggestions to help you convince your boss to foot the bill. At the end of the day, the successes — and maybe especially the failures — of those who take on organizational transformations are critical for the agile community’s continued success. Our Global Scrum Gatherings are one of the best ways for members of the agile community to share their triumphs and their struggles. I invite you to join us in Austin and be a part of every moment. Howard Sublett is the Chief Product Owner of Scrum Alliance. Teams, tools, and thoughts for a better workplace.